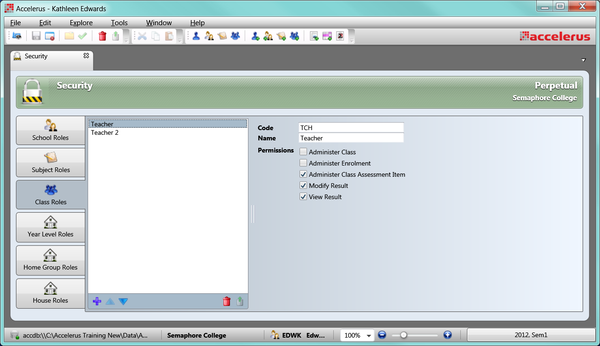 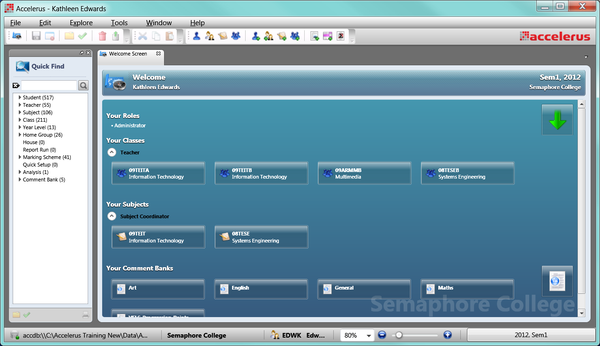 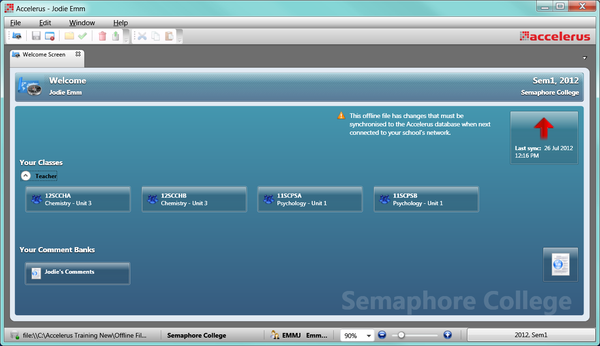 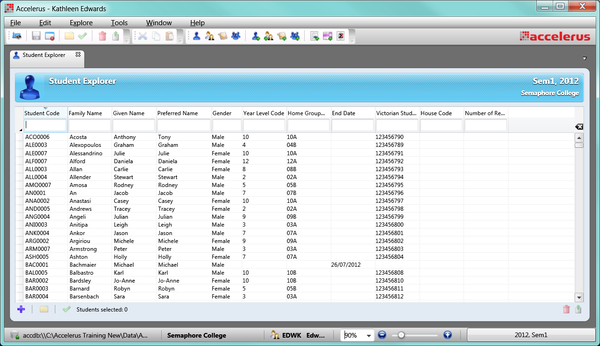 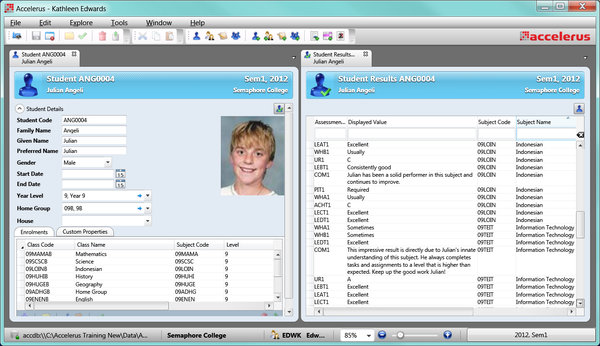 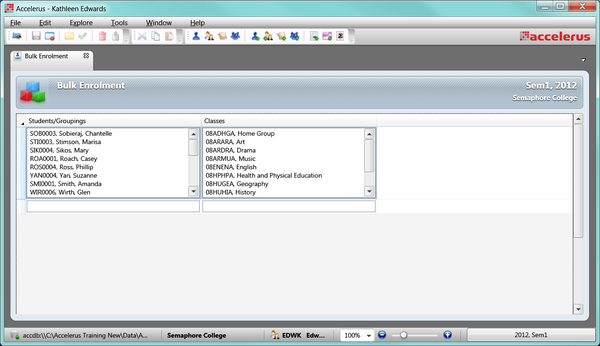 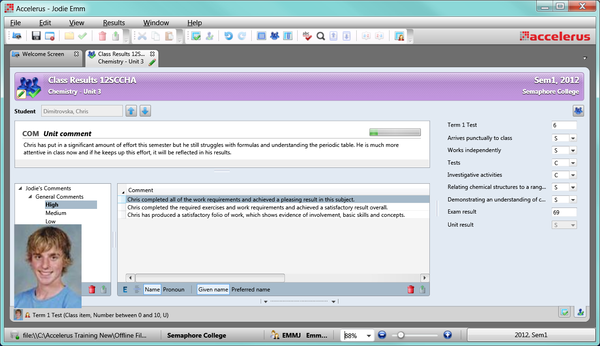 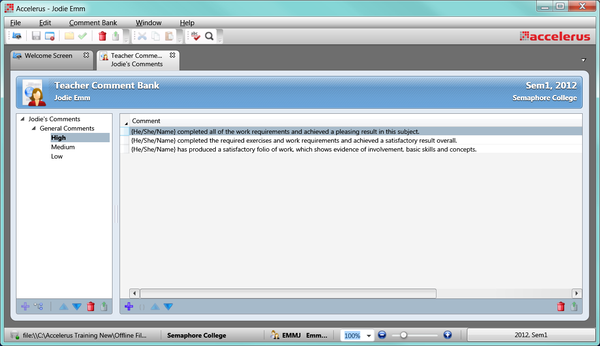 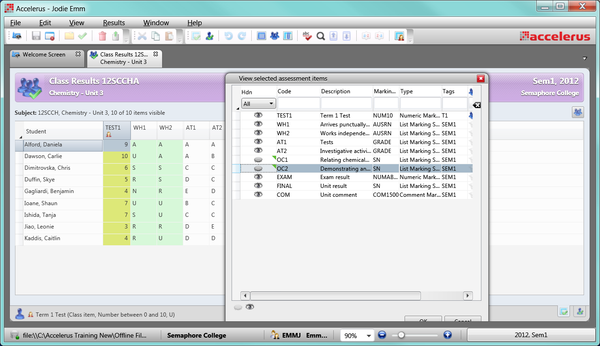 The screen shots below provide administrators with an overview of the Accelerus program, demonstrating the key administration features and functions. 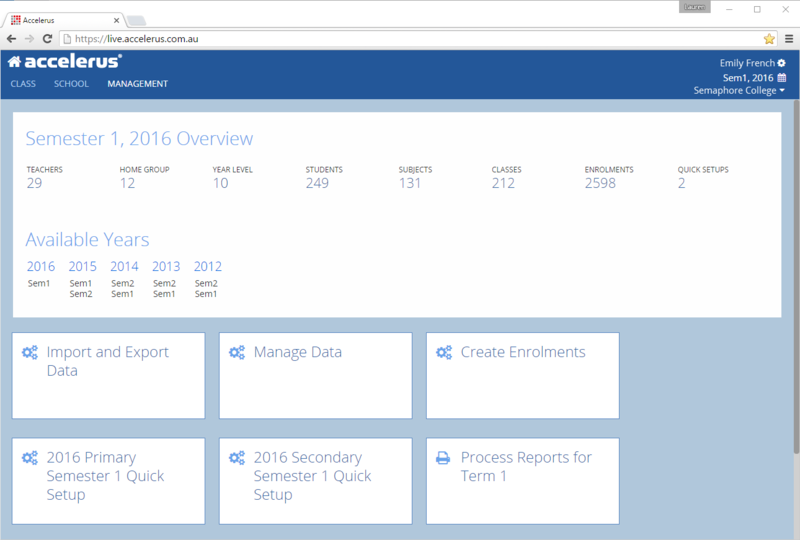 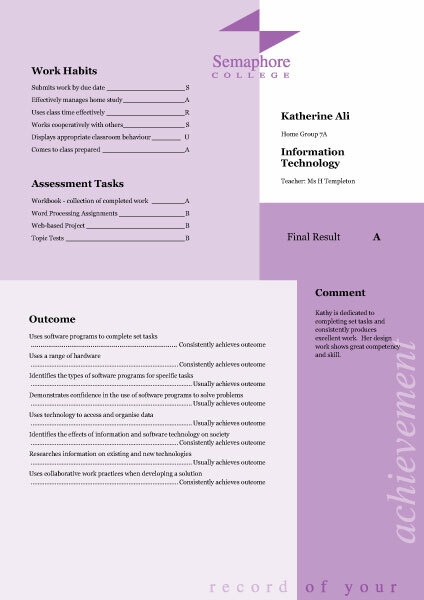 The screen shots below provide you with an overview of the Accelerus program, its key features and functions, demonstrating the key assessment and reporting activities for teachers. 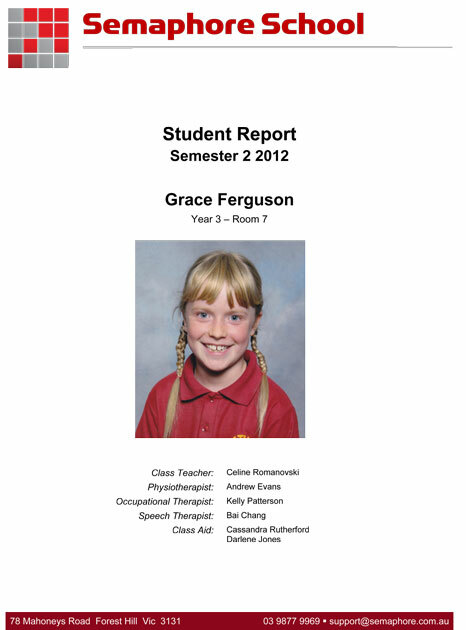 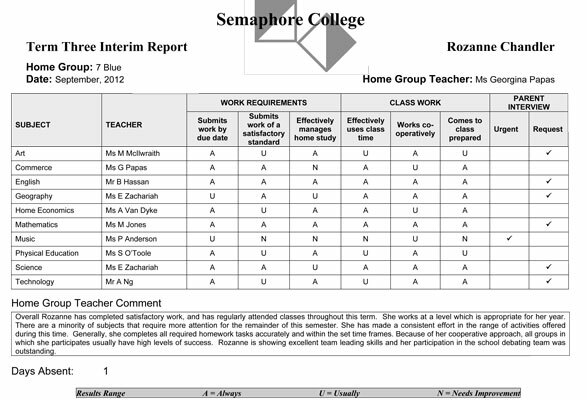 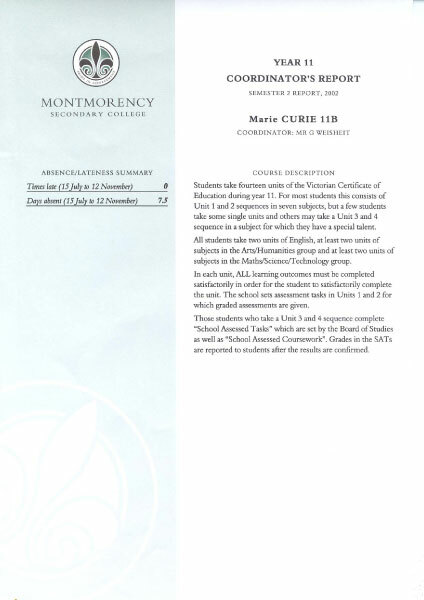 The end result of an assessment period is a student report. 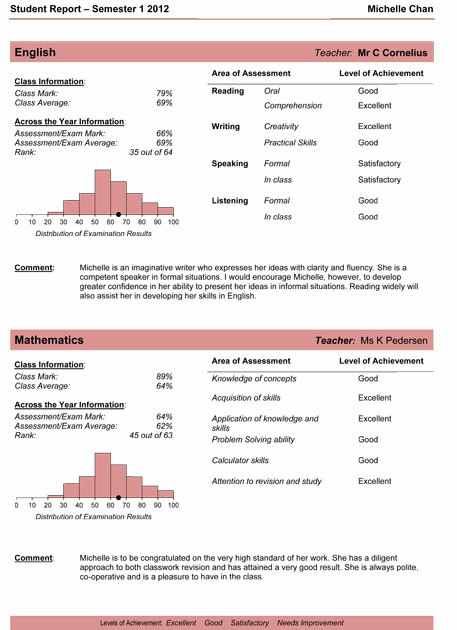 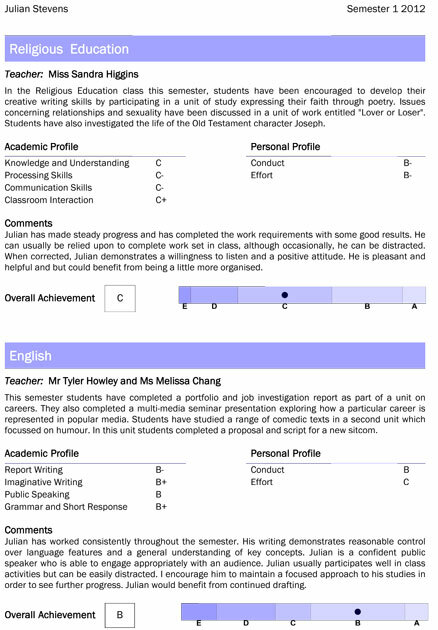 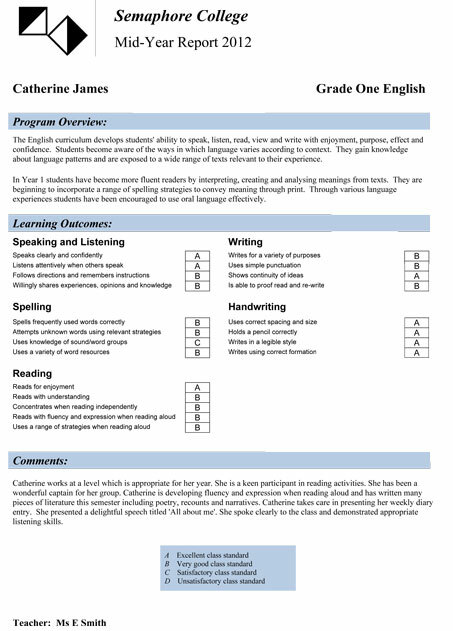 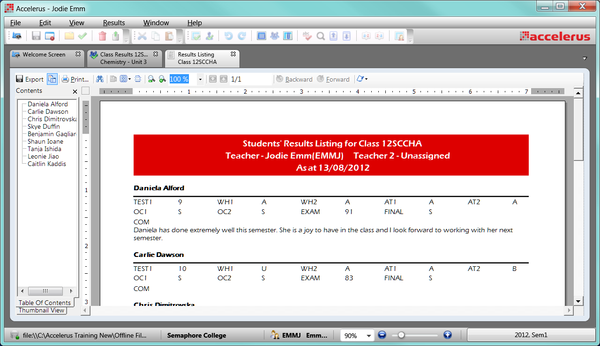 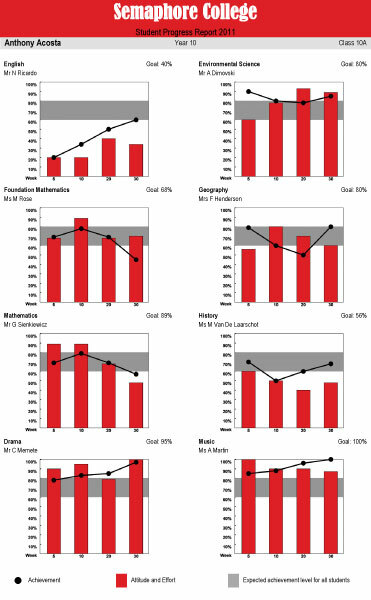 Demonstrated below is a small sample of student reports, as well as some examples of analyses schools can produce using the Accelerus program. 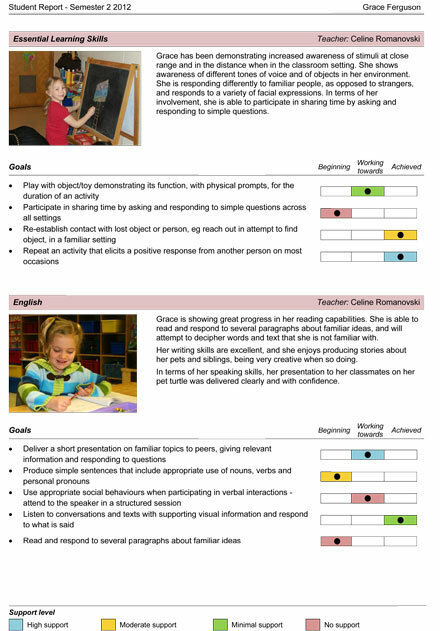 Please note: you are not limited to the sample reports or analyses below. 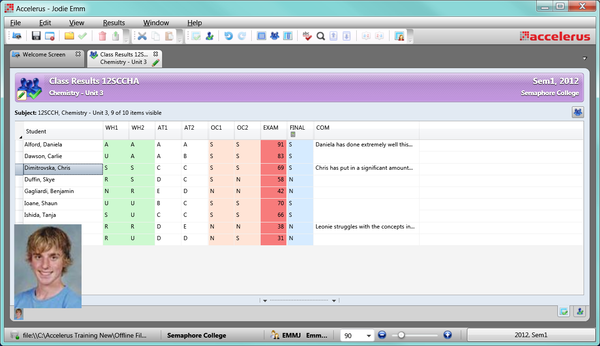 Accelerus allows you to design your own report layout and analyses, or if you prefer, we can do it for you.